We are an independently owned and operated family business that offers storage space for rent. We provide our tenants with affordable self storage solutions. 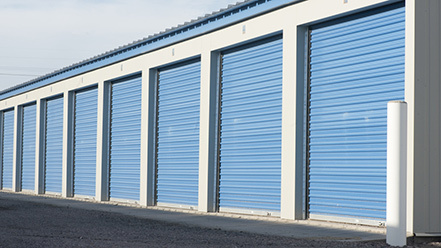 Our storage sheds are part of a clean, modern storage facility with access 24 hours a day, 7 days a week. Short or long term storage is available with a variety of shed sizes to suit your needs.